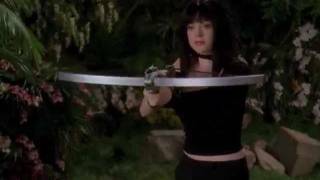 This charmed video is about the sisters final fight against the other sister (billie and christy) and the theme of sisterhood is shown here Song: All About Us - t.A.T.u Disclaimer: None of these clips are mine, this is purely a fan-made video and the clips belong to Aaron Spelling, Brad Kaern, and the cast and crew of Charmed. I also do not claim to own or have produced the music or songs that are feature is this video or any others. This is just for entertainment. I don't own the song used or help in their production. 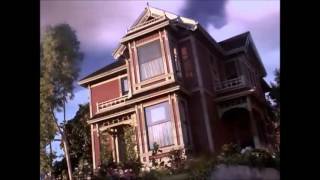 The power of Wyatt Halliwell in Charmed, young/old - good/bad. Please comment and rate!